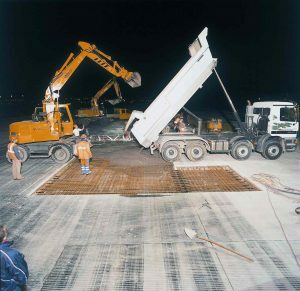 Sika is a specialty chemicals company with a leading position in the development and production of systems and products for bonding, sealing, damping, reinforcing, and protecting in the building sector and motor vehicle industry. 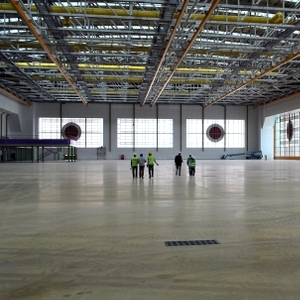 Sika has subsidiaries in 101 countries around the world and manufactures in over 200 factories. 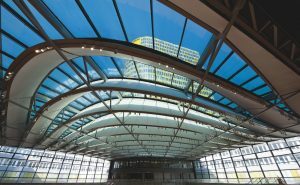 Its more than 18’000 employees generated annual sales of CHF 6.25 billion in 2017. 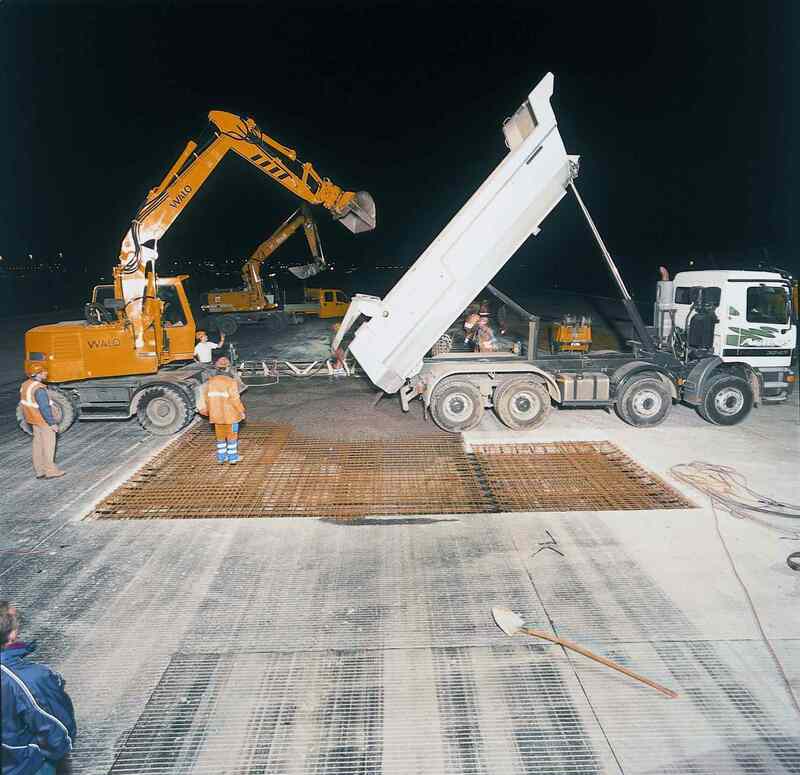 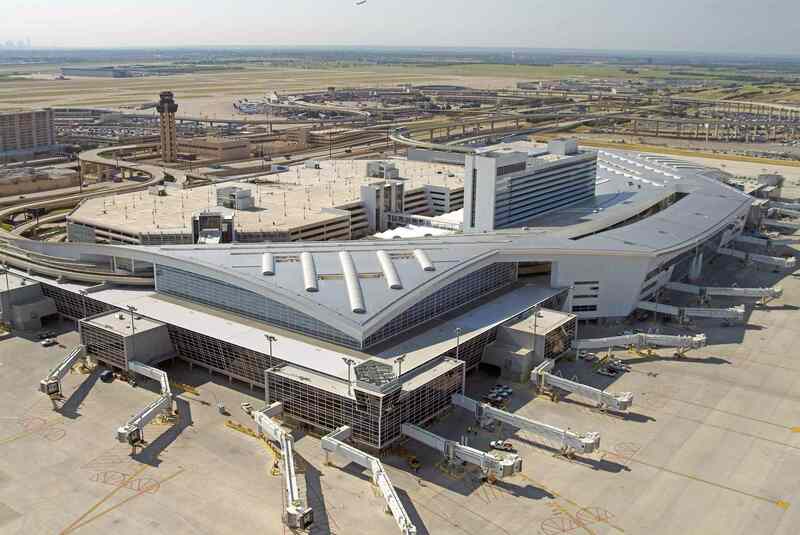 These airport concrete products enhance specific properties of the fresh or hardened concrete, such as workability, watertightness, durability, load-bearing capacity, or early and final strength. 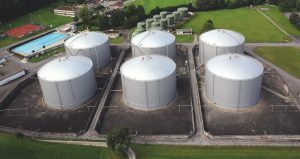 The demand for admixtures and additives is currently on the rise, particularly due to the increased performance requirements placed on concrete and mortar, especially in urban areas and for infrastructure construction. 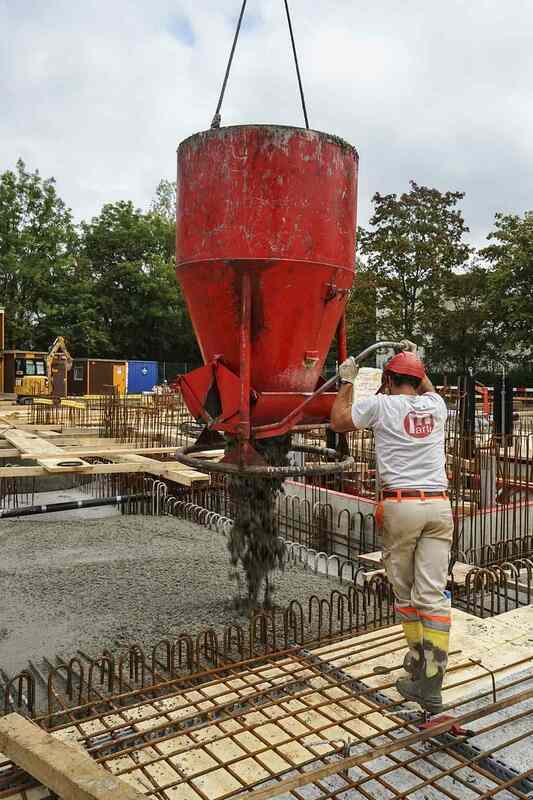 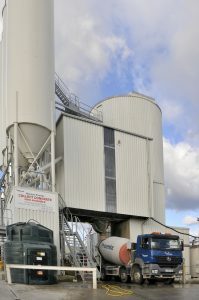 Furthermore, the increasing use of alternative cementitious materials in cement, mortar, and therefore also in concrete, leads to a growth in the need for admixtures. 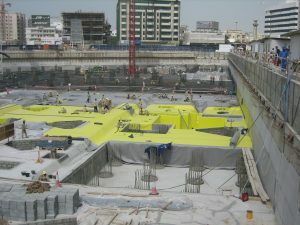 Sika’s system solutions for waterproofing cover the full range of technologies used for below and above-ground waterproofing: flexible membrane systems, liquid-applied membranes, waterproofing admixtures for mortars, joint sealants, waterproofing mortars, injection grouts, and coatings. 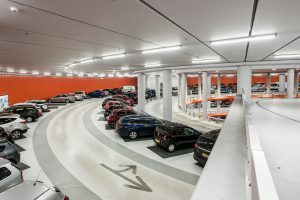 Key market segments include basements, underground parking garages, tunnels, and all types of water-retaining structures (for example reservoirs, storage basins, and storage tanks). 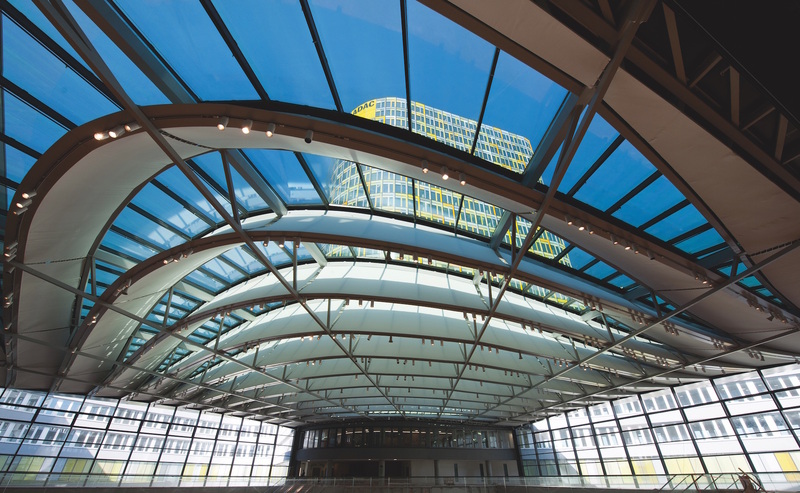 A more than 50-year history has documented that Sika roofing solutions are outstanding performers, reliable, sustainable, and long-lasting. 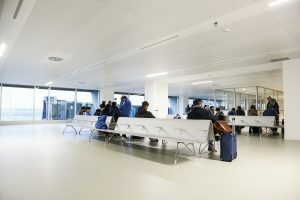 Demand in this segment is driven by the need for eco-friendly, energy-saving solutions such as green roof systems, cool roofs, and solar roofs, which simultaneously help to reduce CO2 emissions. 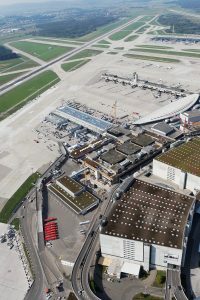 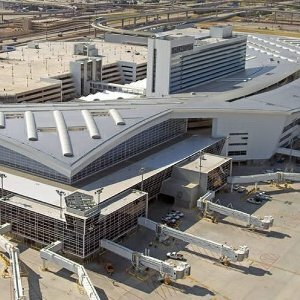 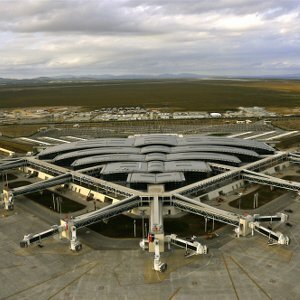 While airport roof repair and refurbishment projects continue to gain significance in the mature markets, the emerging markets are moving towards higher-quality airport roof solutions for new build structures. 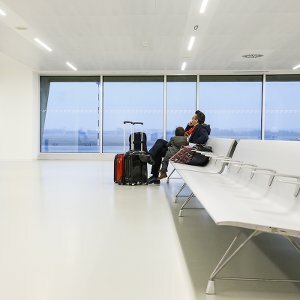 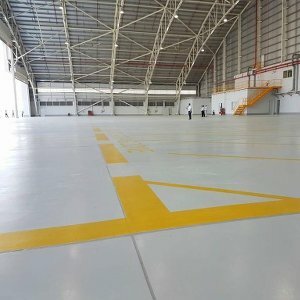 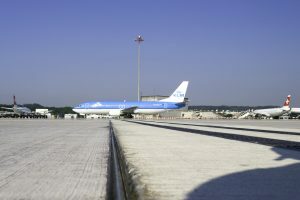 Sika’s airport flooring solutions are based on synthetic resin and cementitious systems for industrial and commercial buildings, for example terminal buildings, car parks, baggage handling, maintenance buildings and hangars. 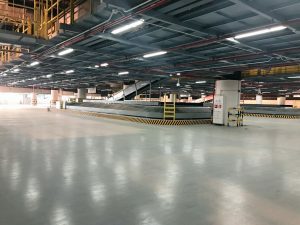 Each market segment is subject to its own particular requirements in terms of mechanical properties, safety regulations (for example slip resistance), anti-static performance, and chemical or fire resistance. 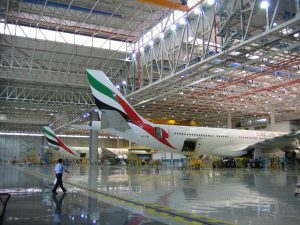 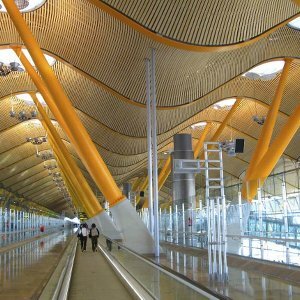 Typical applications include the sealing of movement joints between facade elements to make buildings weatherproof, the bonding of wood floors to reduce noise, or the sealing of joints in airport aprons. 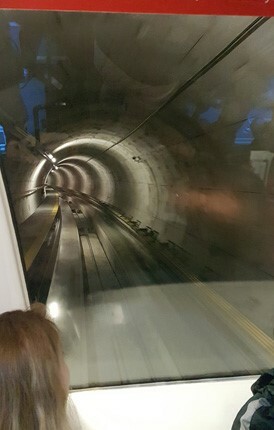 The growing demand in this market is fueled by an increasing awareness of the importance of high-performance sealants for the overall durability and energy efficiency of buildings, the increasing urbanization including the larger volumes of high-rise projects, airport fire protection and the continued replacement of mechanical fastening systems by adhesives due to better performance. 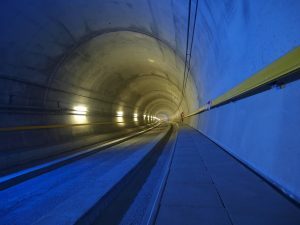 This segment features concrete protection and repair solutions, for example repair mortars, protective coatings, grouts, and structural strengthening systems. 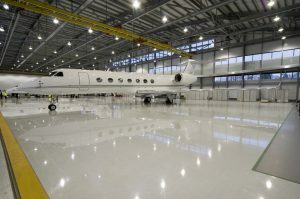 It also includes products for interior finishing, such as leveling compounds, tile adhesives, and tile grouts as well as facade mortars for external use. 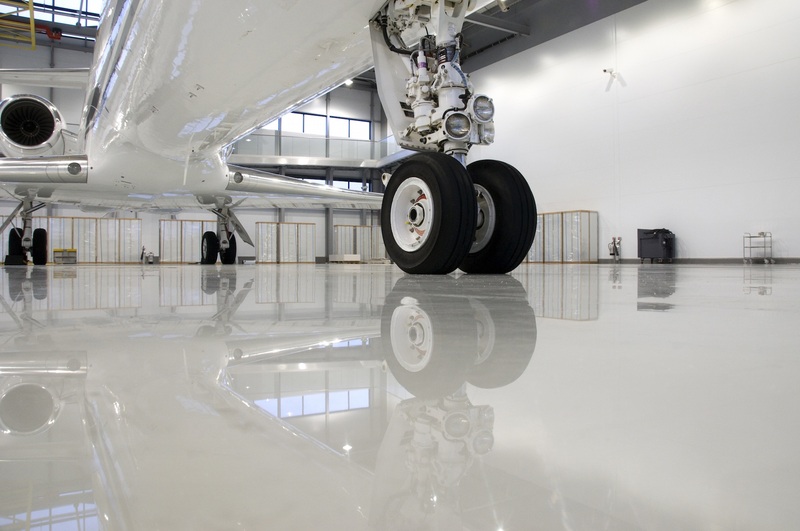 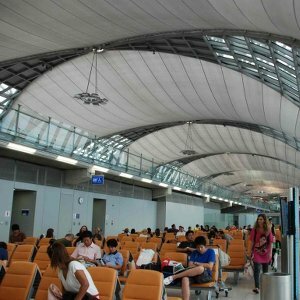 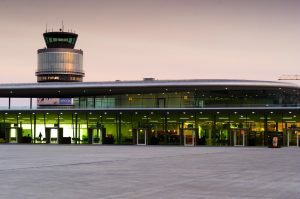 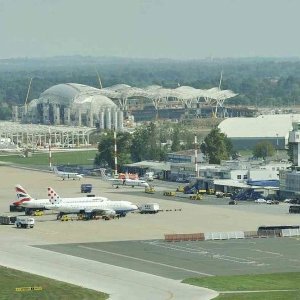 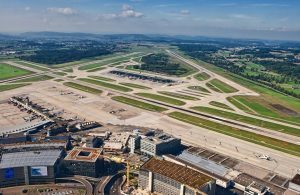 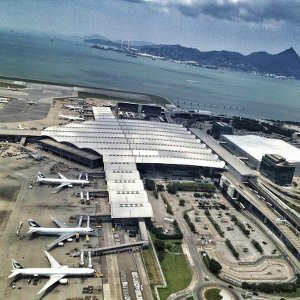 Airport Infrastructure is Increasing, How can Sika help you? 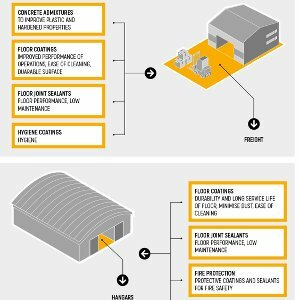 For more information about how Sika can support your projects, go here.